One AGP (Accelerated Graphics Port) 4x/8x slot. Three 32-bit PCI bus slots (support 3.3v/5v PCI bus interface). Can connect up to four IDE devices. The mainboard BIOS provides “Plug & Play” BIOS which detects the peripheral devices and expansion cards of the board automatically. 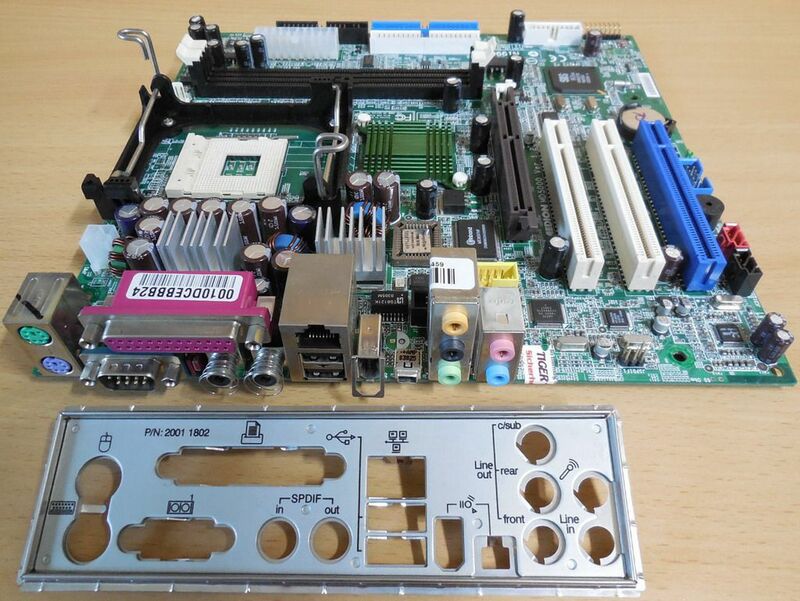 The mainboard provides a Desktop Management Interface (DMI) function which records your mainboard specifications.